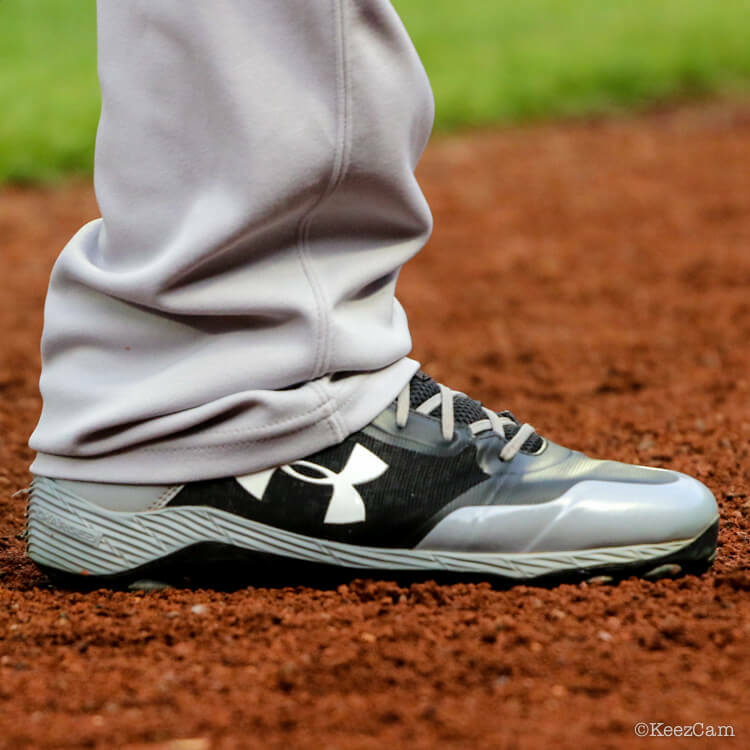 Miguel Andujar’s cleats scream “I take what they give me.” Under Armour often shows up on rookies, and this is the same cleat that Aaron Judge wore in his historic rookie season, and Trea Turner, too, before switching to adidas. Could Andujar follow suit? Shop the UA Yard Low ST on eBay at the link. 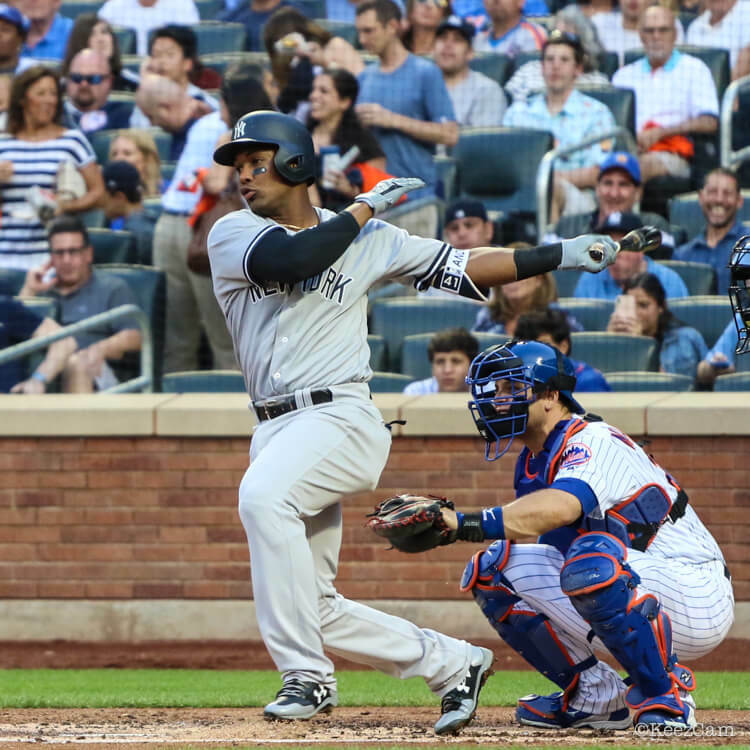 Categories: Miguel Andujar, Gear, Cleats, New York Yankees, Third Base.